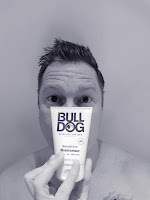 Now I have heard goods things regarding Bull Dog and their range of products and with their Sensitive Moisturiser I have found a winner. My skin loves to react to a lot, I know, “what a snowflake” right, well you get used to it, so changing products is not always easy but try and keep to the sensitive side of things. Firstly I noticed that it soaks in quickly and can easily be used morning and evening and makes your skin feel quite soft and gets rid of that dryness that modern life does to our skin. It doesn’t leave any stickiness or build up, which I have found others have over the years. I still use an after shave moisturiser for that purpose only but once that is soaked up I apply this to the while face, it is made with Baobab, Oat and Willow Herb and doesn’t smell weird or like some new age hippy shop, which is always a bonus but does has some perfume but only on initial application and soon goes once soaked up. To top off this little skin wonder is the price, it retails at £6 in Sainsbury’s in the UK, which it is a bargain for an everyday moisturiser. 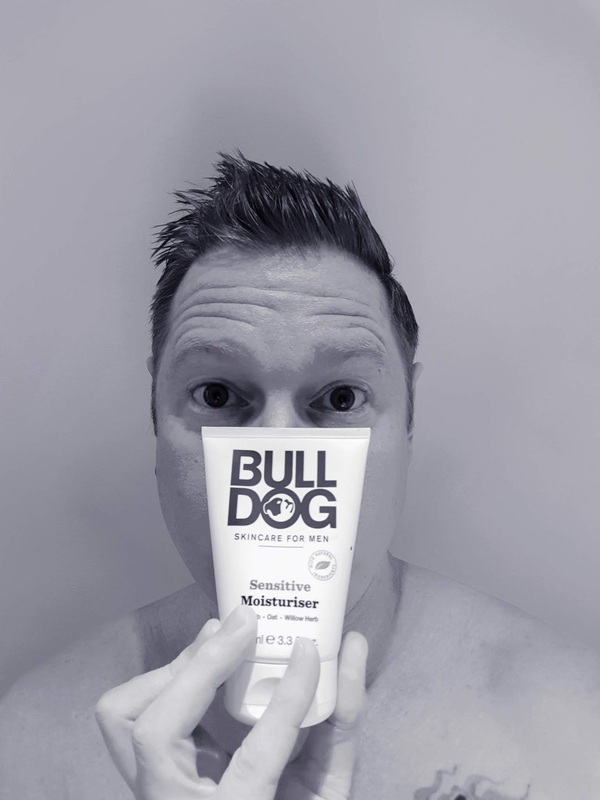 I will certainly checking out other products by Bull Dog.